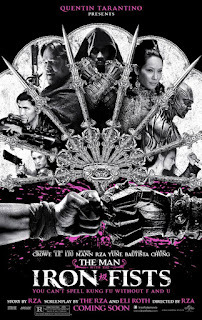 Any fan of old school Kung Fu movies and anime are in for a treat with The Man with the Iron Fists! The characters are so cliched yet I believe this was purposefully done to show respect to the genre this movie is inspired by. 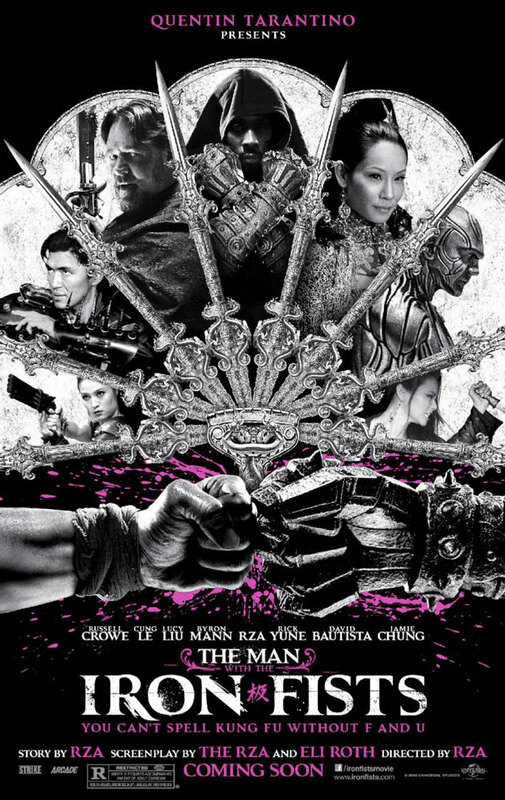 There is very little originality in The Man with the Iron Fists but it is still entertaining. Usually I prefer less "hollywood" figures in my movies but Russel Crow as Jack knife and Lucy Liu as Madam Blossom are actually very welcome in TMwtIF as they bring familiar faces to an otherwise almost unknown cast. 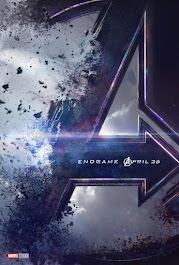 RZA did a great job choosing his cast as they all bring something enjoyable to the movie, and they all seem to have enjoyed making it....none of the cast appeared to be going through the motions for an easy paycheck. 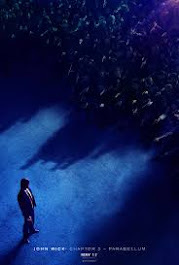 As stated I did enjoy the movie but it is far from perfect, first the movie never settles on whether it wants to be taken seriously ie Enter the Dragon or be a comedy ie Kung Fu Hustle.....it sort of hovers between the two. Next the films budget really shows itself in some sets while others are well designed. My biggest issue was the fight scenes....some were just poorly choreographed or perhaps the camera should've been at a wider angle as to better capture the scenes with the multitude of characters on the screen....I did enjoy the Gemini vs Lion clan battle at the Dragon Inn and the final battle in the Pink Blossom with the Black Widows and the Lion Clan, Lucy Liu was fantastic and demonstrates why she was ideal for the role! I also want to give props to Byron Mann as Silver Lion, he really brought a charisma and fun quirkiness to the character which I liked but also created a bit of an imbalance in the movie as mentioned earlier. I know there is ALOT of the movie on the cutting room floor, in fact enough to have made 2 movies! Personally I wish they had done that so the story didn't feel so rushed at the end and the events didn't feel so on top of themselves and most importantly I think if they had split it into two films RZA's characters back ground story would've worked immensely better at the start of the second movie instead of smack in the middle of this one totally destroying the movies flow and focus. Check your brain at the door and enjoy The Man with the Iron Fists for what it is, an homage to Kung Fu and Anime classics.